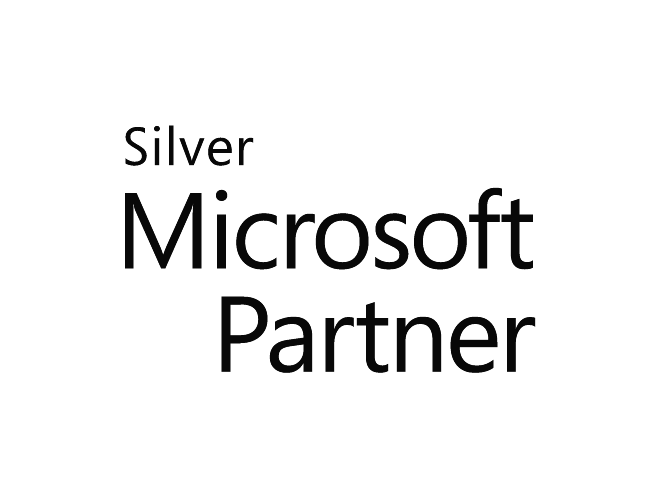 As a Microsoft Silver Certified Partner, we provide a comprehensive suite of services around Microsoft technologies. CumulusPro helps businesses in rapidly transform digital enterprises by connecting people, process and application. Business Process Management Platform – Straatos is designed to revolutionise how organisations and public institutions digitally communicate and collaborate with their customers, citizen, and partners. As Cumulus Pro development partner, we provide customisation and implementation support for ‘Straatos‘. As a IBM registered Business Partner, we have access to wide resources to help customers develop, Deploy and use IBM products and services. While we are still growing on our IBM partner network we offer a strong history of long term clients whom we have helped implement and create applications across the full suite of the IBM Cloud and Hybrid Cloud range. We have worked on IBM Cloud Private Platform, IBM API Management, IBM Integration Bus (ACE), IBM Watson POC products and Using IBM Rational for testing. As a team we have ex-IBMer and it has been a long standing relationship with IBM. IN2BONE is a managed services oriented company. Its mission is to deal with Cybersecurity, Networks & IT related tasks, solving conflicts in the technological area that usually demand a substantial amount of money and efforts of every company. In2bone covers most of the complex technology needs. It allows customers to focus on their core business, avoiding at the same time the waste of valuable resources in non-core business activities. Pipedrive is a Customer Relationship Management (CRM) software with special focus on sales and pipeline management. Pipedrive helps you organize your sales so you can more effectively execute actions that close deals. It is cloud-based Software as a Service (SaaS) platform. We can help you implementing Pipedrive to improves your sales and tracking. We provide end-to-end consultation to review and provide support. ServiceM8 is the app for trades and services businesses. Take control and work smarter with real-time communication between your office, field staff and customers. With professional quotes and better communication, you’ll win more new work and earn repeat customers. On average businesses using ServiceM8 complete 30% more work in the first 3 months. We can help you get started on your Servicem8 Journey. We provide end-to-end consultation across the entire ServiceM8 portfolio. HR Mind is a part of Profilers Group a global recruitment organization established with 3 subsidiaries HR Mind (India & International), Petro Profiler (Oil & Gas) & Global Profilers (Africa). Company specializes in providing the right talent for our clients with our offices in Delhi-India, Toronto- Canada, Lagos- Nigeria & Paris- France.